Henderson Aquatics was founded by business partners Everett Edmund and Patrick Madison. Both men had also been partners in the marine industry. Shortly after World War II the US Navy concluded it no longer required diving service and sold off its entire inventory of Mark V diving suits to Edmund and Madison as surplus. A short time later the Navy reversed its position and reinstated dive services. 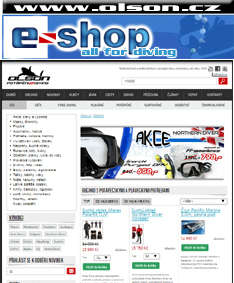 Several years later SCUBA diving began to become popular and the partners identified the need for thermal protection. 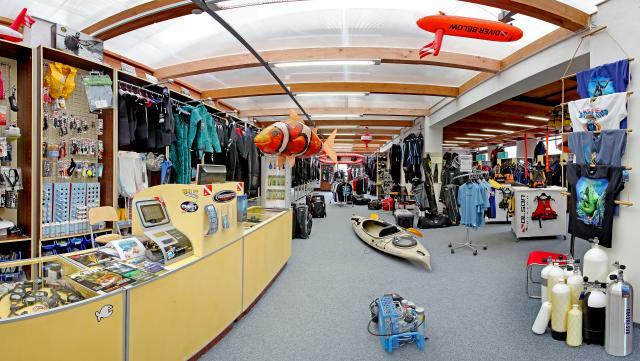 “Henderson” the business and brand was soon formed and named after the Henderson boatyard located in Port Elizabeth, NJ where the original wetsuit factory was located. Early wetsuits were sold primarily to Scuba divers as a “build it yourself” kit. The kit contained a roll of Neoprene, a pattern and a bottle of neoprene cement. As more divers opted not to construct their own suits Henderson began producing and shipping ready made suits to its customers. In 1974 a glue pot in the factory caught fire and the Henderson factory burnt to the ground. Everett’s son Allan joined the company shortly after the fire to help rebuild Henderson and recover from the disaster. Everett Edmund patented the original zip on wetsuit which became standard issue by the US Navy and US Coast Guard. The company which was now under Allan Edmund’s direction expanded its product range and focused on innovation and design. 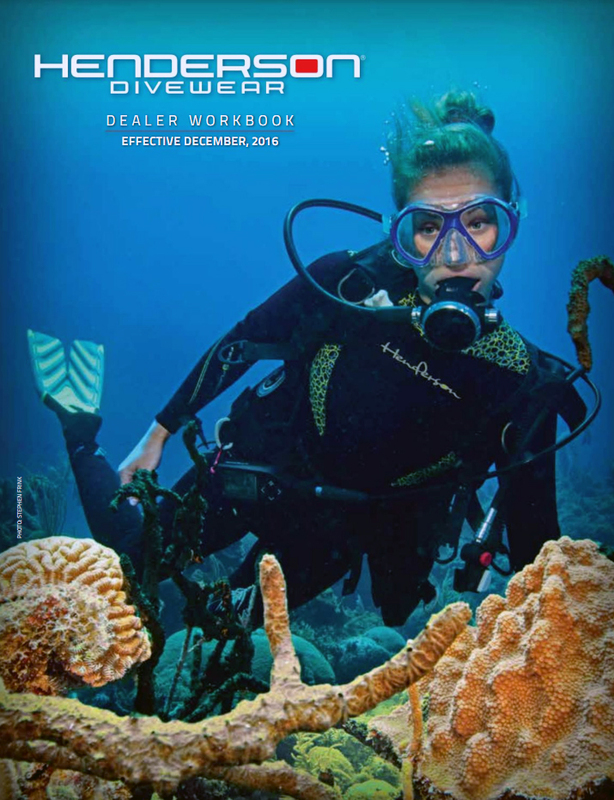 The company was the first to recognize women in diving by creating a full line of suits that offered color and style and soon appeared in the pages of magazines such as Elle and Cosmo. Wetsuits were now viewed for style and fashion and no longer just function. Legendary guitarist Jerry Garcia of “Grateful Dead” fame was an avid Scuba Diver and soon collaborated on a Garcia Signature line of Henderson wetsuits. The Garcia line included a new “Trilaminate” neutral buoyancy material developed by Henderson. 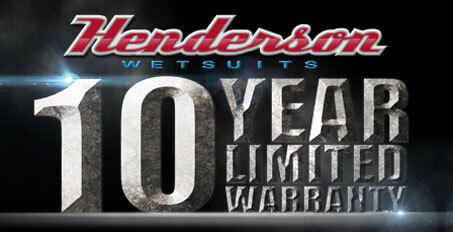 During the 1990?s Henderson expanded into markets outside the Sport Diving market, producing it’s first line of surfing wetsuits called “Surf East”. Surf East sponsored such legendary surfers as Baron Knowlton, Todd Holland and Peter Pan. Henderson also produced the first wetsuit used for Triathlon competition in 1990. The suits were called Speedsuits and sold under the Triumph brand name. Henderson further expanded its brands to Include “Neo Sport” a value line of thermal protection products. Henderson greeted the new millennium with continued product innovation. Henderson Introduced Gold Core Technology, (ultra warm skin -in wetsuit) Hyperstretch (the first ultra stretch wetsuit) Microprene (.5mm wetsuits) Insta Dry (the first wetsuit that dried inside and out in minutes) Hyperflex Wetsuits a new surf brand emerged in early 2002 with a renewed focus on the surf wetsuit market. Henderson’s continued expansion and innovation continues to propel it’s brands into the future. Henderson, Hyperflex and Neo Sport are now part of the Henderson Sport Group. The group of companies remains focused on Thermal protection and innovation and development of neoprene products. The Henderson Sport Group today is based in Millville, NJ just a few miles from the original Henderson Boatyard where the company was founded. The company brands are distributed worldwide and it remains focused on Style, Performance and Product innovation. Henderson actually entered the Surf Market, once before, in the early 1990’s as Surf East Wetsuits and sponsored such legendary surfers as Baron Knowlton, Todd Holland and Peter Pan. 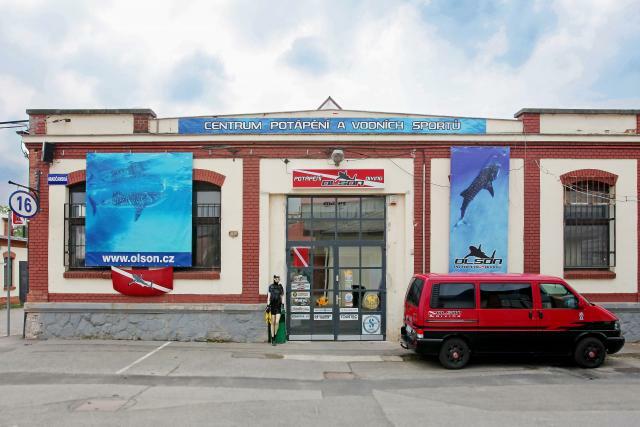 After a few prosperous years, Surf East was closed to keep focus on the growing dive business at Henderson. 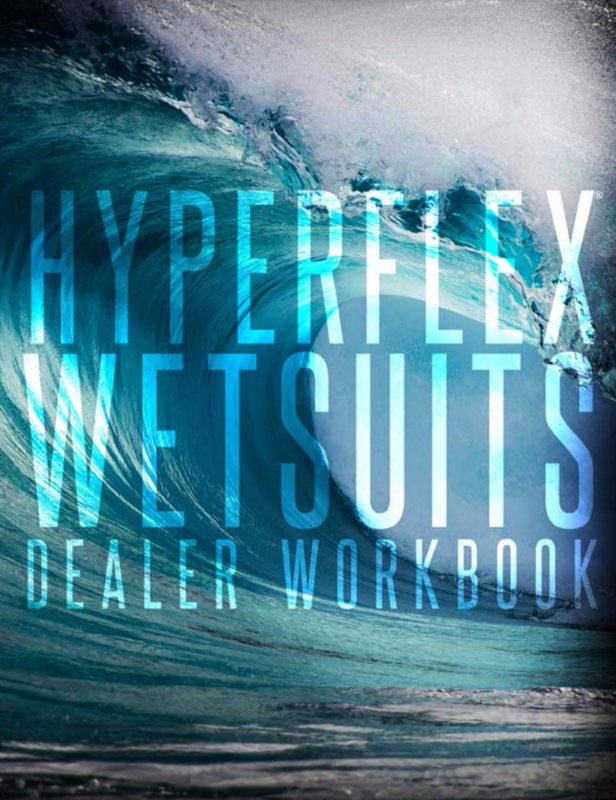 Hyperflex Wetsuits are designed with one main goal: To build the best possible wetsuit on the market for the best possible price. We strive to create warm, flexible, and price aggressive wetsuits by using 45+ years of patterning and neoprene materials experience and combining this with practical product knowledge of an in-house staff of surfers and kiters. Every customer, no matter what kind of budget they have, is important to us. We simply want to get people in the water and that is what we do. While our roots were in price oriented wetsuits, Hyperflex has now grown into a mature wetsuit line, covering all price points. We want to continue to make the best quality product for the price on the market. We have completely re-developed our high end performance based product line, The AMP Series for 2010/2011. The AMP is now one of only a few wetsuits on the market to offer Yamamoto Japanese Aerodome neoprene. We have also expanded our product focus to include the Kiteboarding market which is one of the fastest growing sports in the world. Kiteboarding specific products require a different focus than our surf series wetsuits and we are developing new innovative products every year for each category. Hyperflex is staffed by surfers, kiteboarders, watermen, photographers and artists. 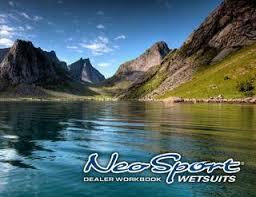 We work every day to bring you the best wetsuits products for the money, on the market. We are not happy, until you are happy with your Hyperflex Product. This is what we strive for every day.